When a major accident changes your life, look to Gainsberg Law for help. We have helped thousands of people who have been hurt by other people’s negligence, and secured millions of dollars in compensation on their behalves. 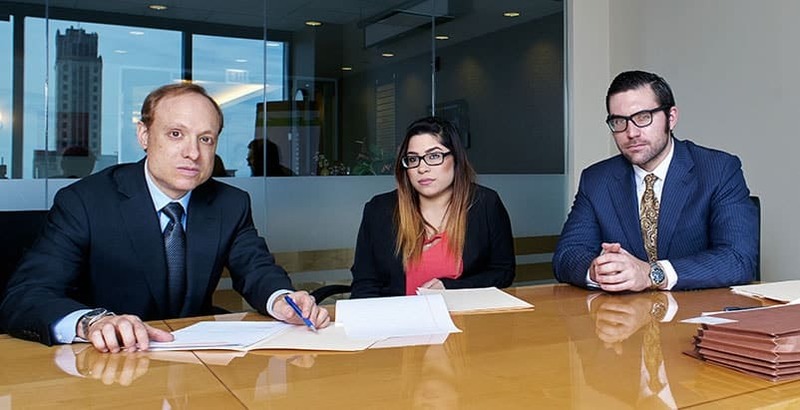 We provide client-centered representation for injury victims throughout Illinois and Cook, Lake, DuPage, Kane and Will Counties.